Robert F Kennedy was one of the most inspirational politicians of the 20th century. During his political career, he served as a Senator and as Attorney General, and passionately campaigned for civil rights, both in the United States and abroad. In 1968, Robert Kennedy announced his candidacy for the US Presidency, bringing hope to a nation divided at home, and wearied by war overseas. It was during this campaign that he was tragically killed. Today, Robert F Kennedy Human Rights (RFK Human Rights) keeps Robert Kennedy’s values and ideals alive. 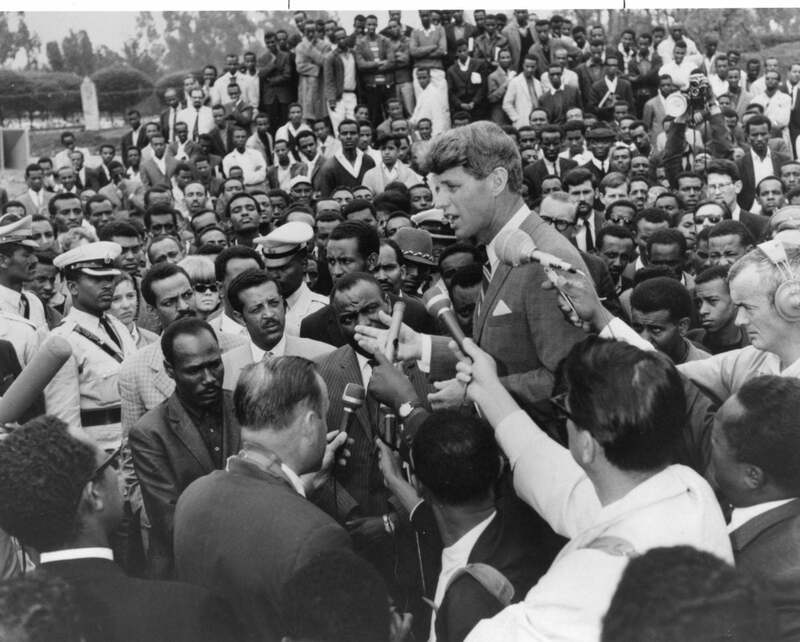 RFK Human Rights runs a vast number of initiatives all designed to expose injustice, right wrongs and teach change. Their work covers a vast array of vital issues, including statelessness, women’s rights and political participation. RFK Human Rights connects advocates, lawyers and experts together, creating a network of change makers with the courage to challenge human rights abuses. 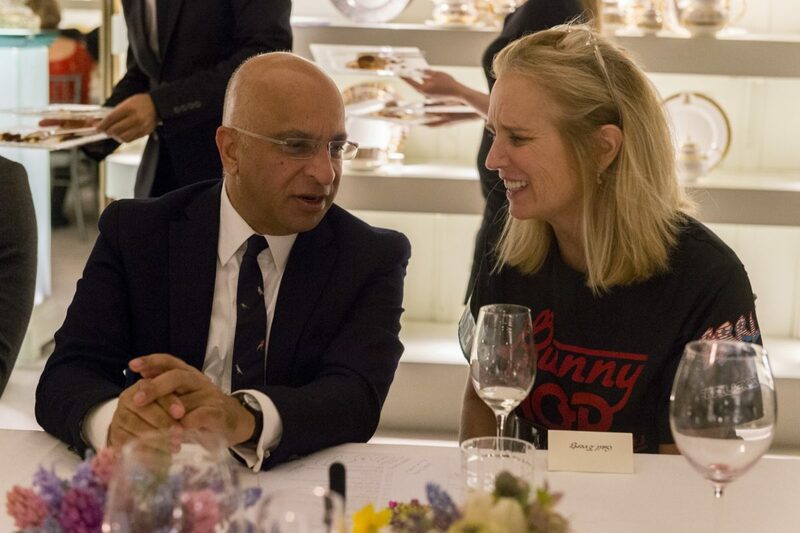 In January 2018, the Rumi Foundation welcomed Robert Kennedy’s daughter, Kerry Kennedy to the UK to celebrate the launch of the UK pilot of RFK’s Speak Truth to Power programme. She spoke passionately about her father’s legacy over dinner, and how his words and vision still inspire her today. Based on a book authored by Kerry Kennedy, The Speak Truth to Power curriculum is now taught to millions of students around the world. The curriculum draws on real-life examples of human rights defenders, and urges young people to spot abuses and take action. Issues range from slavery and environmental activism to religious self-determination and political participation. 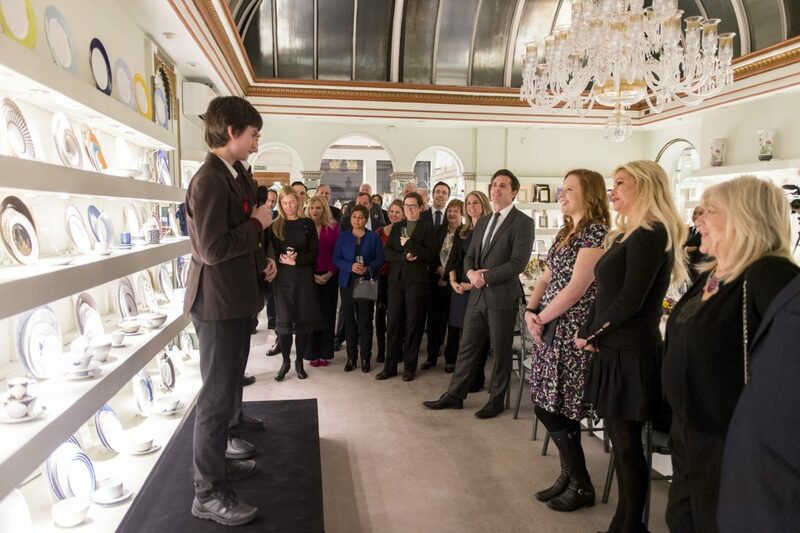 Before dinner, guests listened to students and teachers involved in the pilot. It’s clear that this is an engaging curriculum that inspires both young people and teachers to speak out against injustice. One of Robert Kennedy’s most quoted and celebrated speeches was his “Ripple of Hope” speech, made in Cape Town in 1966. Senator Kennedy said, “Each time a man stands up for an ideal, or acts to improve the lot of others, or strikes out against injustice, he sends forth a tiny ripple of hope.” Those words are still relevant today. By launching the Speak Truth to Power Programme in the UK, RFK Human Rights are empowering the next generation to stand up for what they believe in, tackle injustice and to make the ripples of hope which will change our world.